One of the things I do every Sunday night, in order to be prepared for the week ahead, is pre-make some quick and easy foods. One of our favorites are the egg muffins. 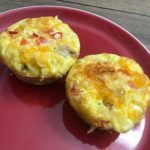 The spicy sausage egg muffins are a huge favorite in our house, however, since joining Weight Watchers, I wanted to make some that were less points. Today I decided to use ground turkey and make fajita ground turkey egg muffins! You guys, they are so good! Even better…they are low in points. I like that, just as much as I like how they taste! Gotta love low point Weight Watchers recipes! Super easy recipe, perfect to make ahead, fajita ground turkey egg muffins. Only 1 point on Weight Watchers per ground turkey egg muffin! Preheat your oven to 350 degrees. Prepare your muffin tin. I use a silicone muffin pan that I really like. Brown your ground turkey. 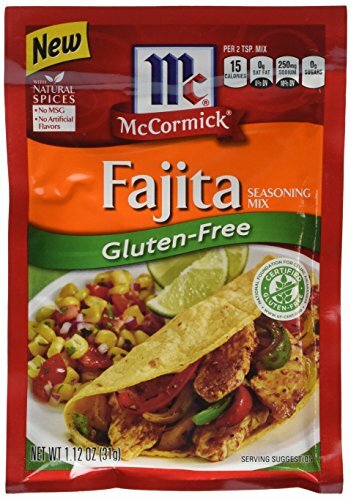 Sprinkle half of the packet of McCormick's Fajita Seasoning onto the ground turkey while you are browning it. I purchase the gluten free version, but if you don't need it, just purchase the regular one! While the ground turkey is browning, dice up your red bell pepper and set aside. Beat your eggs and egg whites and set aside. Once your ground turkey is browned, place a little bit of turkey in each muffin well. Next add your minced onion, red pepper, and cheese to each muffin well. Slowly pour the eggs over top of it all. Bake in the oven for 27 mins. 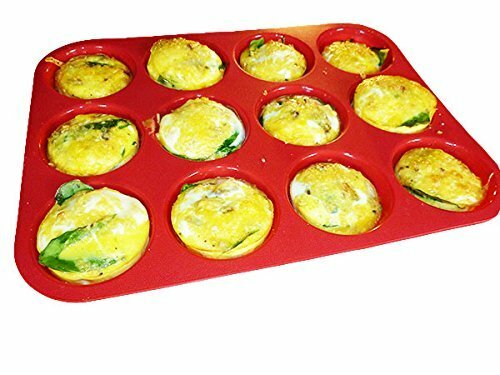 Immediately remove the egg muffins from the muffin pan and allow to fully cool on a wire rack. Once cooled, store in an air-tight container in the fridge for 5-7 days. 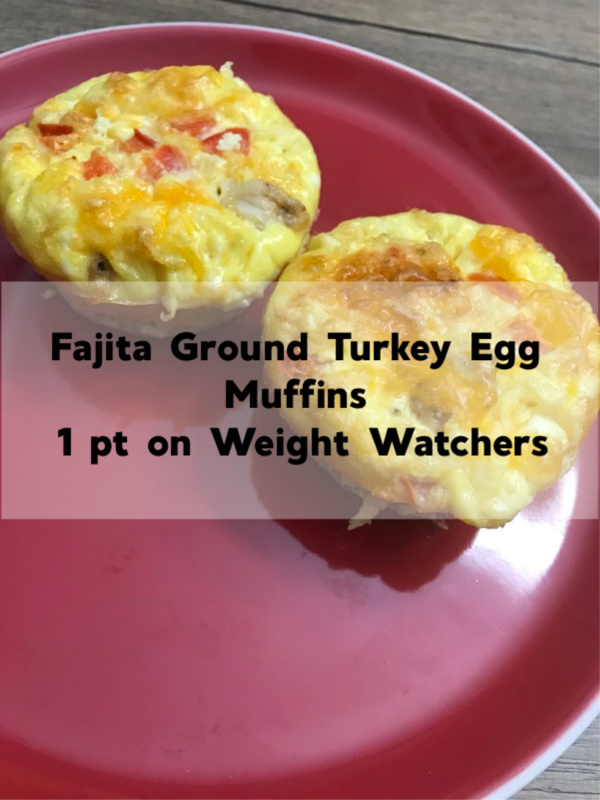 If you are following Weight Watchers, these work out to just 1 point per ground turkey egg muffin! How cool is that?!? Simply reheat them in the microwave in 30 second increments until they are hot and you have a quick and easy breakfast for those days when you are running out the door. Since I’m up and out the door early to get my son to school (it’s about 40 minutes away), I’m starving and need something quick. These are perfect! You can customize these fajita ground turkey egg muffins to your liking! Don’t like red bell peppers? Take them out! Add the veggies of your choosing! If you want to make a bunch at once and freeze them, you can! Just make sure you wrap them tightly and I would only store them for about three months. I plan on doing this right before my knee surgery I have scheduled for October 10th. This will help things out a lot in the mornings when I am laid up!